Happy 6th Birthday Rori Rose! Jaime Ann: Happy 6th Birthday Rori Rose! Happy 6th Birthday Rori Rose! Rori Rose, you are 6 years old today! Six years ago I was preparing for the day you would join our family. Oh, how I prayed for you! 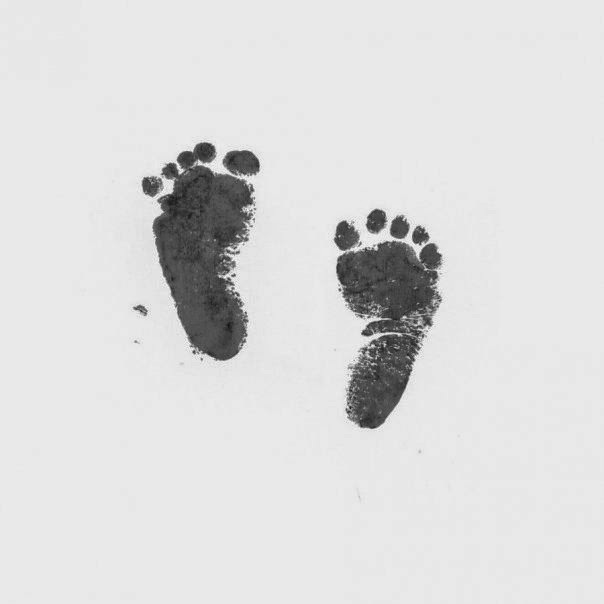 I prayed for your safe arrival into my arms. Throughout my entire pregnancy I was unable to relax. I knew I wouldn't be able to until you were breathing in my arms. About two weeks before you were due, my fabulous doctor told me he was going to induce me because at that point he wanted to get you out. He said you were safer outside because he had helped us through our prior experience and I think he wanted you to come out healthy and whole almost as much as we did. We scheduled our induction for Monday, July 18 and you were due July 23. I was so excited and starting to relax a little. We knew exactly when we would be holding you! I told my boss that my last day would be Friday, July 15. Ha! You had other ideas. In the early morning hours of July 14, my water broke. I lept out of bed and told your Papa. We were both incredibly excited. We knew we would have a baby within 24 hours! A baby! OUR BABY! We called the hospital and they told us to come in. Then for about 3 hours the nurse kept saying ,"IF your water broke, blah blah." She wasn't entirely sure that it had. Finally around 10 am the doctor came in and confirmed it! Contractions hadn't really started so they gave me some drugs to increase them. I tolerated them for a bit--I'm not a big one for pain. So I got an epidural. Papa, Grandma Hoo Hoo and I then laid back and watched some tv...until the doctor came in and told me to push. So I did. For 20 minutes. Then you came into the world! So beautiful, so alive. I don't think the healthy birth of any baby caused more celebration among our family and good friends. Rori, you have been more than I ever hoped for in a daughter. I am so thankful to be your mommy, and I love you more than you will ever know. Happy 6th Birthday! We love you so much Rori Rose!!! Beautiful picture Grandma :)! 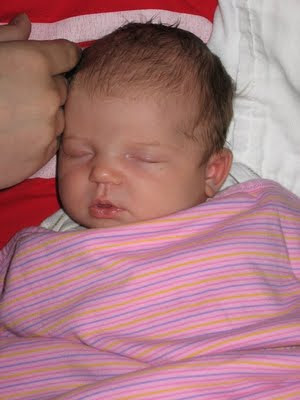 The day you were born, Rori, was a long awaited and very happy day, Rori! Happy Birthday to you! Beautiful picture of my mini-me! Love you, Rori Rose!